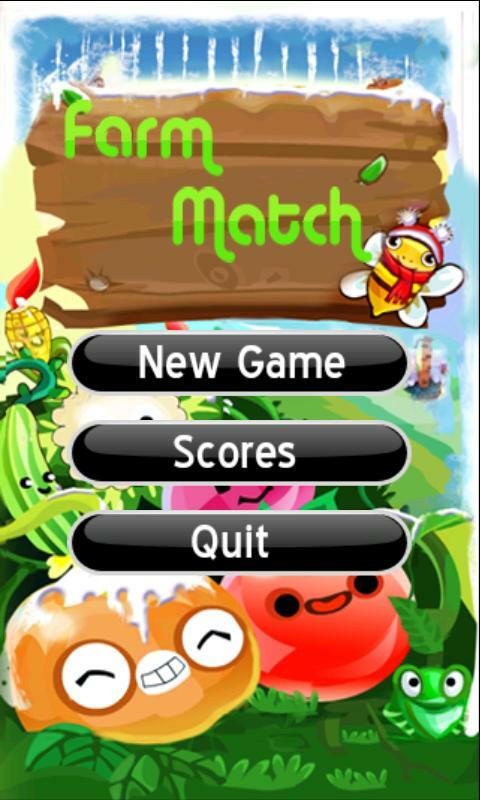 Farm Match, is a casual rusticmatch game! 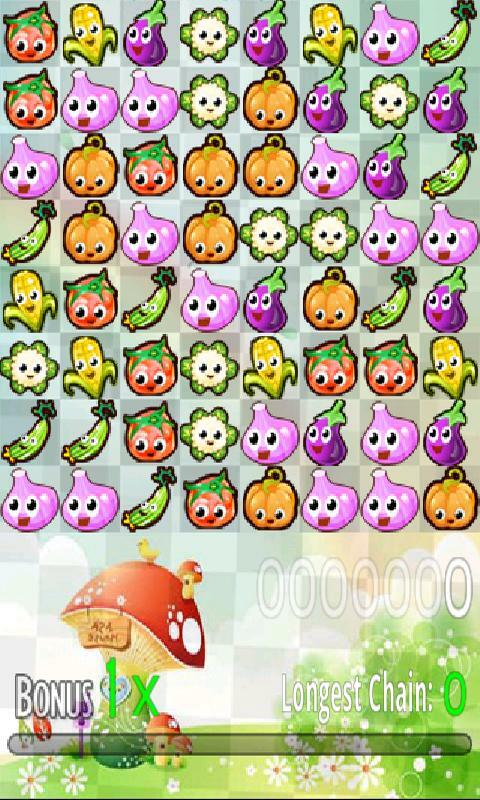 Three or more of the same pattern in a line, eliminate a pattern of 10 points, the game is divided into three difficulty, 20 off for each difficulty, each of the relevant time have been reduced by 5 seconds, then cross the border to obtain 2000 points, the game's goals Is the challenge of limited time, the highest score! Two of a Kind's that simple, but playing well is not easy, oh. Arrangements and planning to be clever, but not stop even when the cancellation occurs, that sense of accomplishment is unparalleled.